The energy & resources sector depends heavily on the reliability and availability of its plant and equipment operating under tough and extreme conditions. The often isolated locations also give rise to the construction of facilities such as power stations, water desalination and sewer treatment plants. Finally the resource processing generally gives rise to significant quantities of wastewater requiring storage and treatment. Many Energy and Resource projects are located in environmentally sensitive regions. At Eptec we take pride in our blemish free record of environmental sustainability. Eptec’s history in the mining industry is typified by our involvement with the Sino Iron project in Western Australia. Our ability to transfer our experience, skills and specialist equipment to remote mine locations was demonstrated by our successful delivery of protective coating, FRP pipe jointing, grouting and insulation services. With safety of paramount importance, Eptec has delivered over 10,000 LTI free hours, receiving acknowledgement from the client of an excellent safety performance. 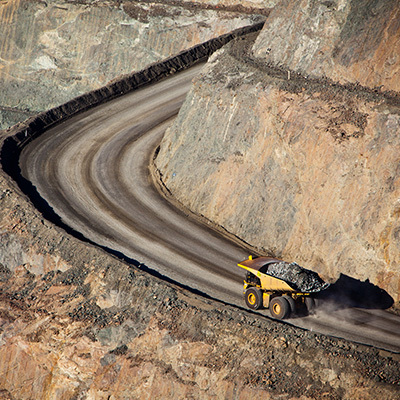 For more information on our mining services, feel free to contact us. 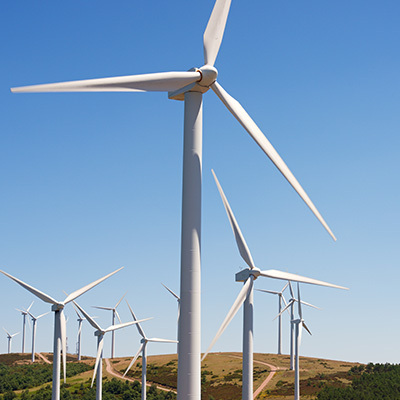 For several years, Eptec has provided corrosion protection and FRP services to several Windfarms across Australia. This includes temporary containment facilities for abrasive blasting and coating activities at ground level as well as providing thoroughly trained personnel for working at heights maintenance activities. For more information on our windfarm services, feel free to contact us. 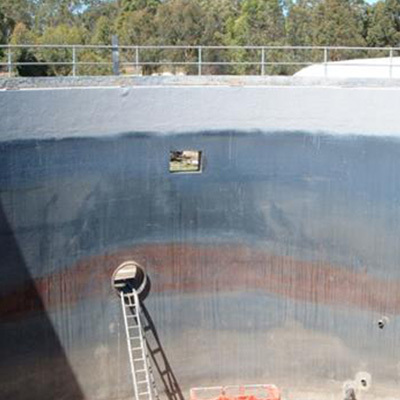 With a depth of specialist personnel, Eptec is able to undertake a range of repair and refurbishment technologies for large tankage and similar structures constructed from either steel, concrete or plastics. For more information on our Storage & Containment Tanks & Bunds services, feel free to contact us. Supply, installation and welding of bonded or unbonded thermoplastic liners fabricated from sheet membranes of PVC, PP, TPO, LDPE , HDPE.